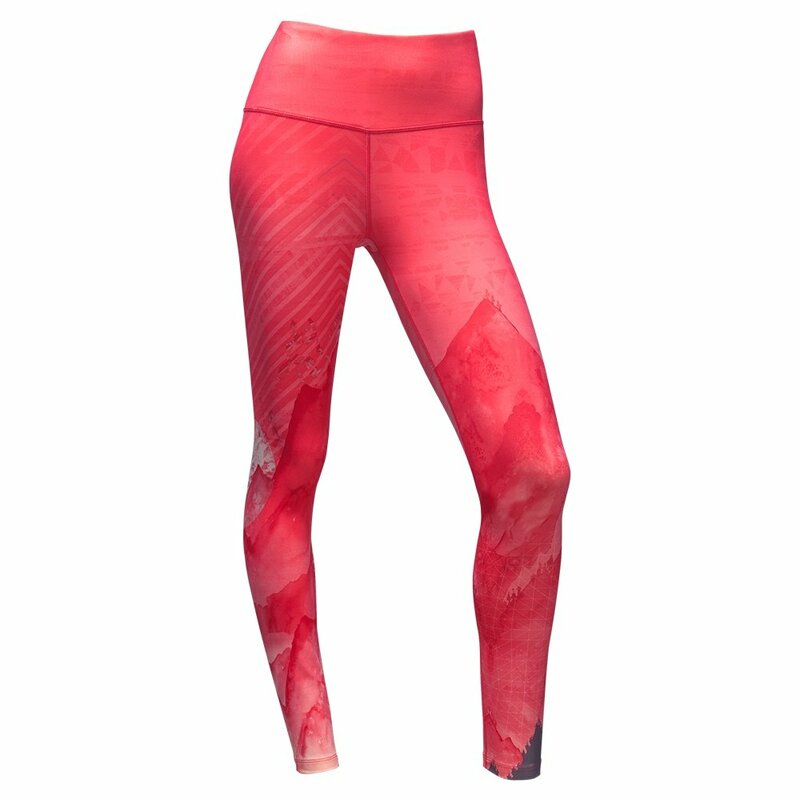 The North Face Super Waisted Printed Legging keeps you moving and bending. Made from a super stretchy Lycra® polyester blend, the pant is built for all-directional mobility. The super-wide band on the high-rise waist promotes comfort, as does the minimal seam construction. The FlashDry™ XD fabric is optimized for moisture wicking. Your next workout just got more comfortable. "The North Face Super Waisted printed Legging has an inseam of 26 inches. We hope this information helps. "